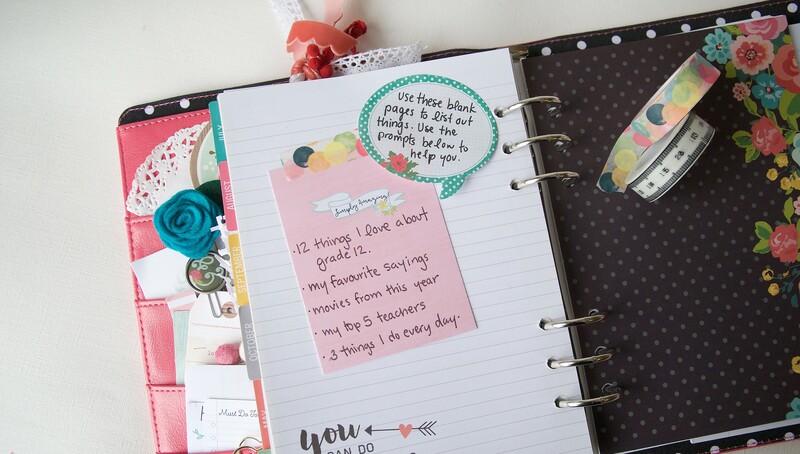 Share your planner love! 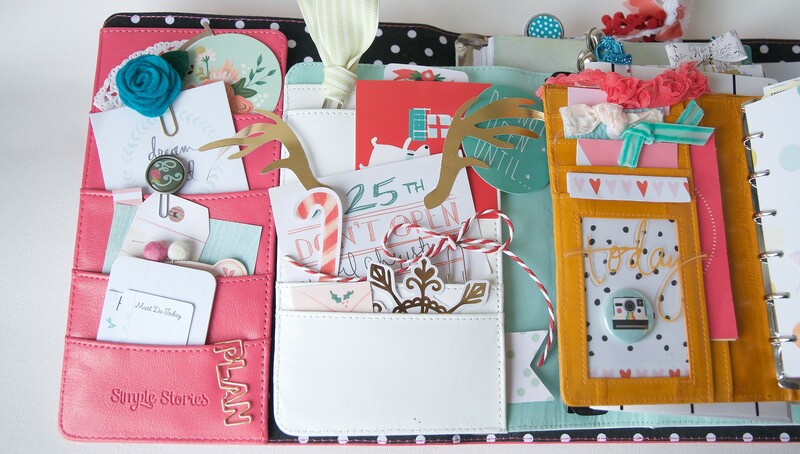 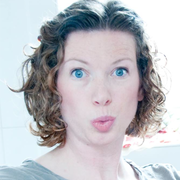 In The Gift of Organization, Cara Vincens shows you how to turn a planner into a personalized and useful gift. 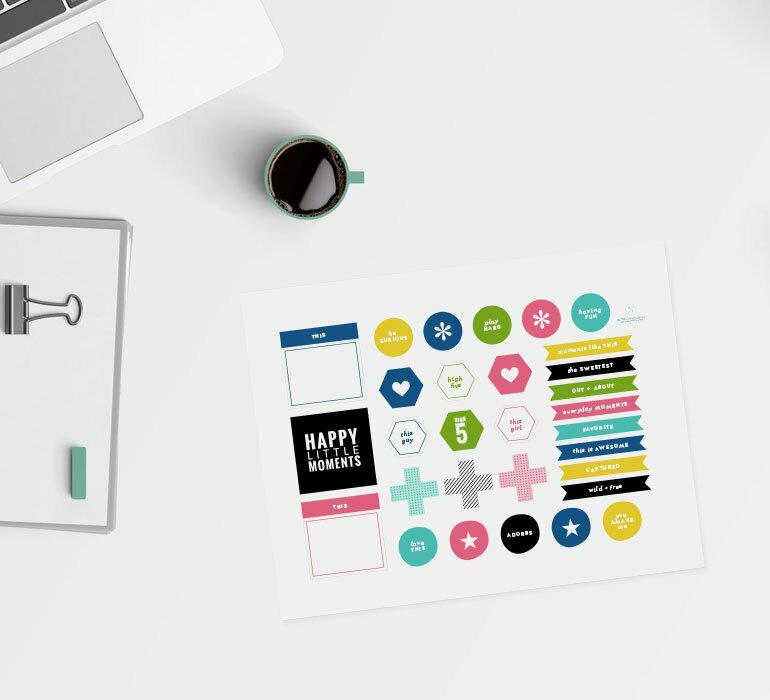 Whether it's a baby's first year tracker for new parents, a wedding planner for a bride to be, or a study planner designed to get a new high school student off to a great start, Cara will walk you through the process of creating something unique and functional with their needs in mind. 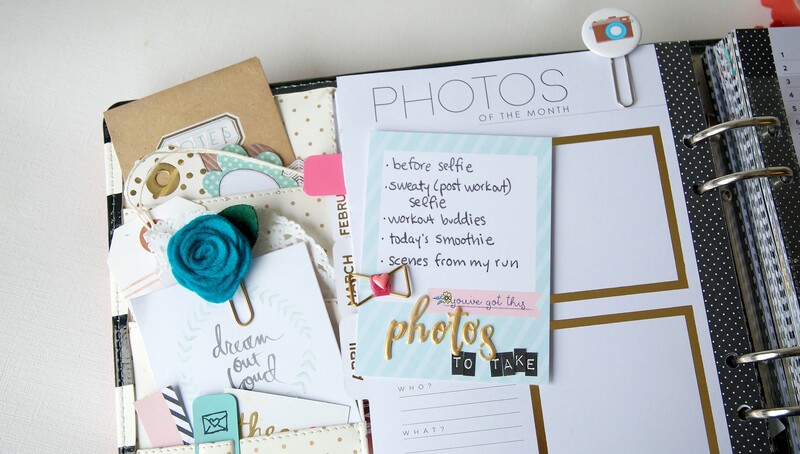 By adding in prompts, personal touches and pretty extras, you'll give a gift that will keep them on the right track. 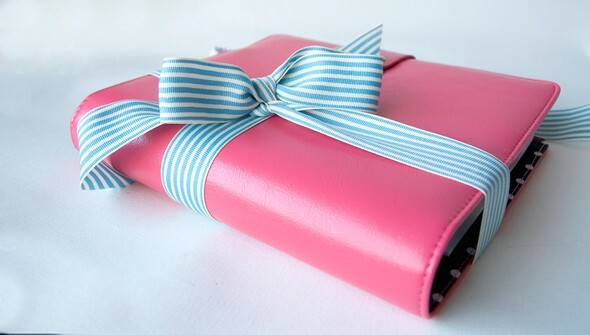 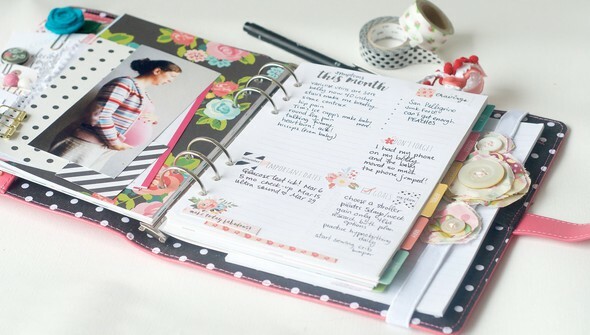 Tips and tricks for gifting the most fabulous planner to someone special.